Shanghai's traffic cameras can now automatically detect people who drive with revoked licenses. Shanghai’s traffic cameras can now automatically detect people who drive with revoked licenses. The cameras can also spot cars and taxis with fake plates, as well as drivers with serious traffic offenses. When a suspicious car is detected by the camera, the system will notify nearby police officers. 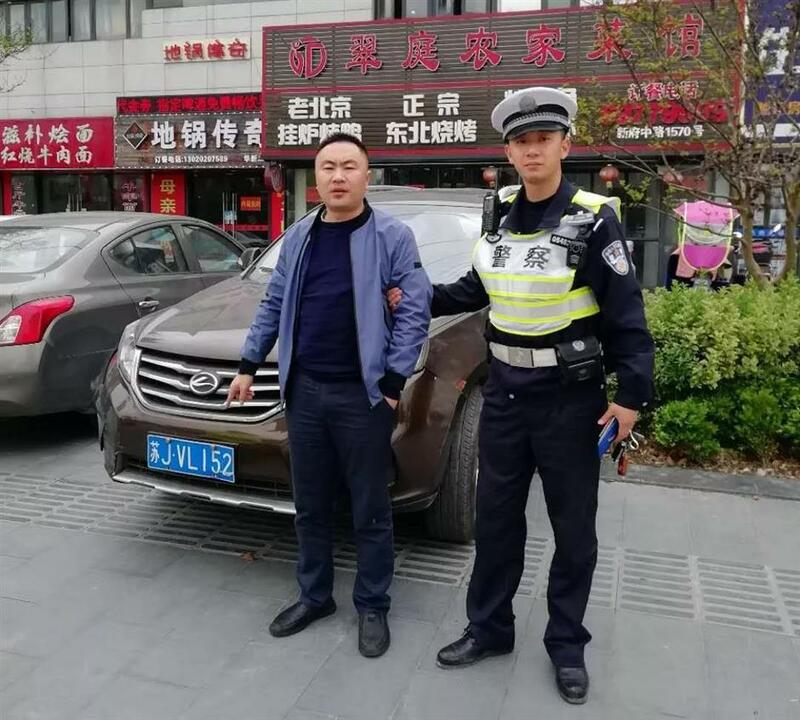 A motorist surnamed Jiang, whose license was revoked in February 2015 due to drunk driving, was one of the first to be detected by the cameras. Jiang is detected driving without a license by a traffic camera. Jiang was identified at the intersection of Xinfu Road M. and Hualong Road in Qingpu District at 10:18am on April 11. Officers found his car nearby and interviewed him. For the offense of driving a motor vehicle with his license revoked, Jiang will be detained for seven days with a 1,500-yuan (US$224) fine, police said.